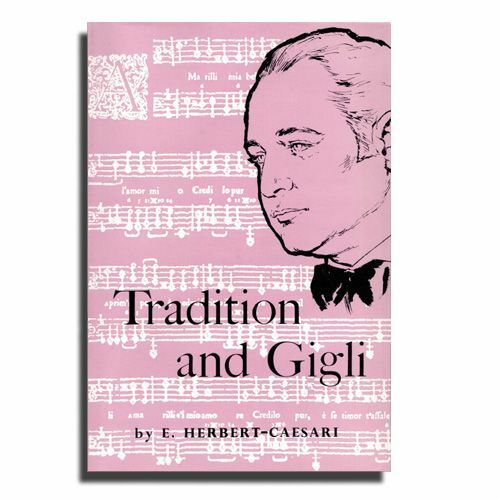 In this important book on singing technique, one of the few remaining survivors of the Old Italian School of Singing presents an invaluable short history of the creation, development and tradition of that school. As a preliminary he has sketched in a short survey of the vocal and musical activities obtaining just prior to and immediately after the year 1600. Thereafter he reveals the modus operandi of the first groups of musicians, who, by their individual and collective investigations, discovered and tabulated the seeming mysteries of vocal mechanics. He traces the work of each succeeding group and shows how, after some three generations of progressive enquiry and experiment, a complete School of vocal technique was evolved. They established a school of vocal procedure firmly based upon absolutely natural principles, which adhered strictly to acoustical and physiological laws. The model on which investigation was chiefly based was the completely natural voice – the meaning, significance, and functioning of which is fully explained. Gradually, branches of the central Roman Schola Cantorum were opened in the important Italian cities; but the very same principles and precepts were taught in all the branches. The author contrasts this system, whose last product was the wonderful voice of Beniamino Gigli, with the present unhappy era, with its legion of erroneous “methods” which are as voice-destroying as they are contradictory. By revealing the structure , development and principles of the one and only School, it is the author’s hope to counteract the many fallacious theories and methods which now prevail. Despatched by UK Post Office first class recorded delivery.